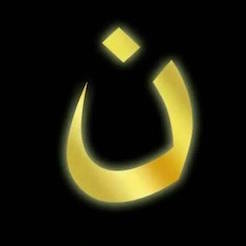 Christian families are being torn about and brutally murdered – beheaded, tortured, crucified. . .for Christ. Many flee to refugee camps. Here is a ten year old girl. . .see her love for Christ, forgiveness for ISIS, and a powerful love song for Jesus [Click Here]. 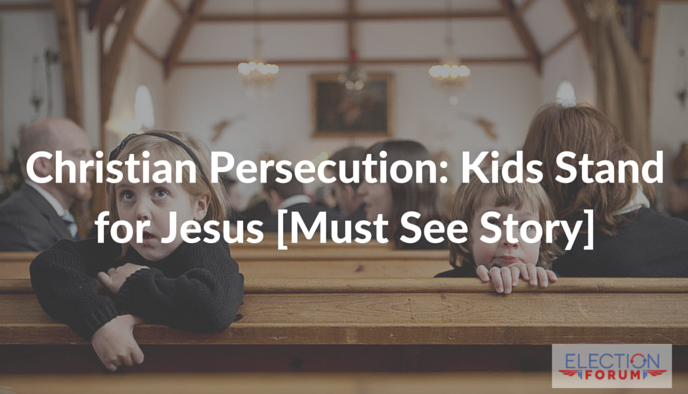 Please pray for the persecuted children.